Explore the possibilities of POSSUMweb with a 21 day free trial! Contact our team at possum@mcri.edu.au. Dr Cathie Rose will be attending the ASHG meeting and can be found at the face2gene/FDNA booth 720. Cathie plans to be at the POSSUMweb table in the booth throughout the exhibit times, except when clinical sessions are being held. You may just want to say ‘hello’, have a question, or want some tips on how to use POSSUMweb for the best results. So drop by anytime, and check in with face2gene at the same time. LOOKING FOR THE SUBSCRIBER LOGIN PAGE? 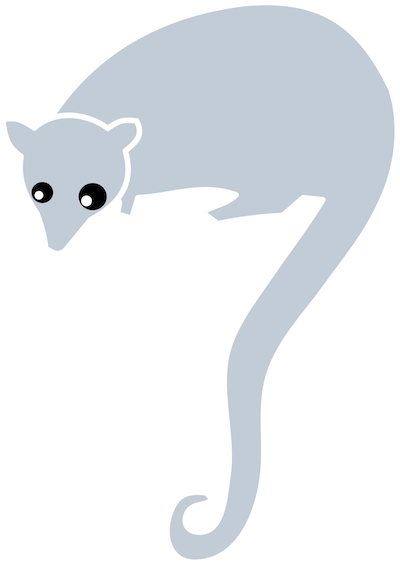 POSSUMweb is a dysmorphology database. Provides a flexible search facility, saves time and effort in researching and cross-referencing syndrome information. The POSSUM database includes information on over 4000 syndromes, including multiple malformations, chromosomal abnormalities, skeletal dysplasias, metabolic disorders, linked to over 30,000 images including photos, Xrays, scans, diagrams, and histology. Trait selection searches the database resulting in a target list of possible diagnoses. Syndrome commentaries and images where available provide detailed information about key clinical attributes, differential diagnoses, imaging and genetics.